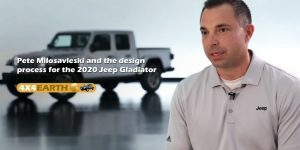 We talk to Pete Milosavleski, the chief designer about the design process that Jeep went through to create the new Jeep Gladiator. 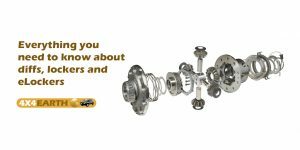 We talk to Heath Moore from Harrop about diffs, diff lockers and what an eLocker is, what it does and how they are more reliable. 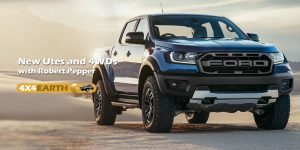 We talk with Robert Pepper about some new 4WDs coming out - Jeeps, Defenders, and the Ford Raptor. 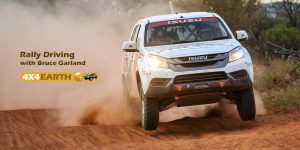 We continue our talk with Bruce Garland about his experience with the Dakar Rally. 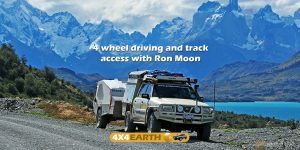 37 - Bruce Garland Rally driving offroad at high speed. 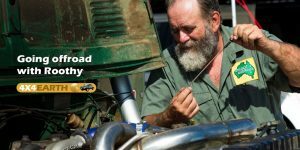 We talk to Bruce Garland about his rally driving experiences around the world. 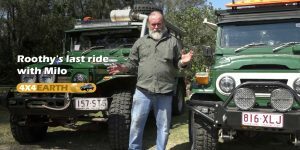 He has driven a series of high powered 4WD vehicles around a lot of exotic places, many times at high speed. 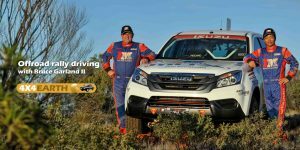 What does it take to do offroad rally driving at the highest level? 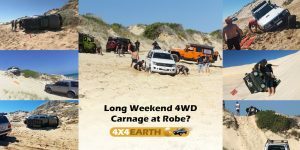 What tips are there for taking your 4WD onto the beach so that you can avoid carnage? 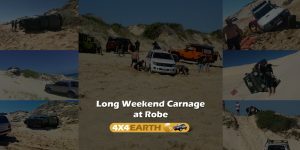 We look at the recent long weekend trip to Robe and why there were 4WD rollovers on that weekend.